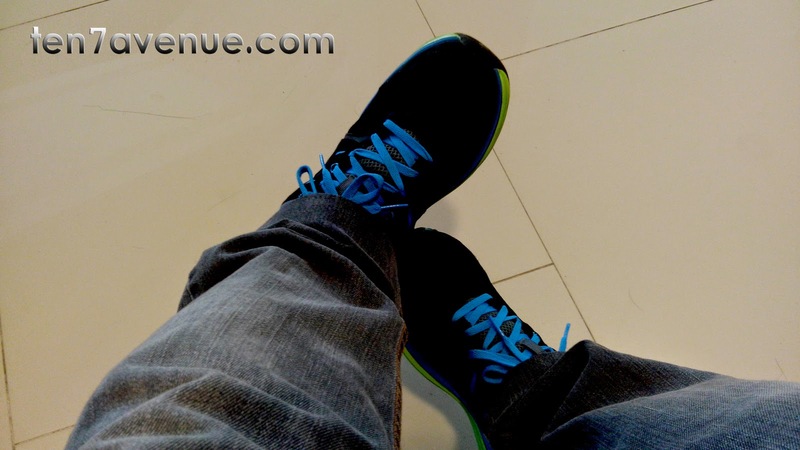 Since this blog will be sharing stories of travel experiences, tips and other things - as introductory piece of some travel adventures - here are some of the travel shoes that become the travel buddies during long walk. Shoes are very important travel buddies. One can have slippers or sandals depending on preference. But for travel with long walk, it is suggested to have the shoes instead. 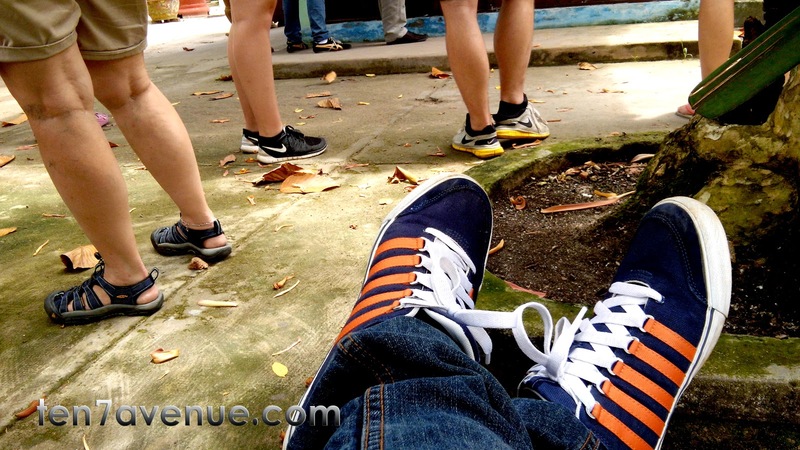 There are different types of shoes and its durability to sustain activities is a must to know. There are shoes that are fit for mountainous trekking and less vulnerability of being wet inside during forest rain, such at the topmost photo. 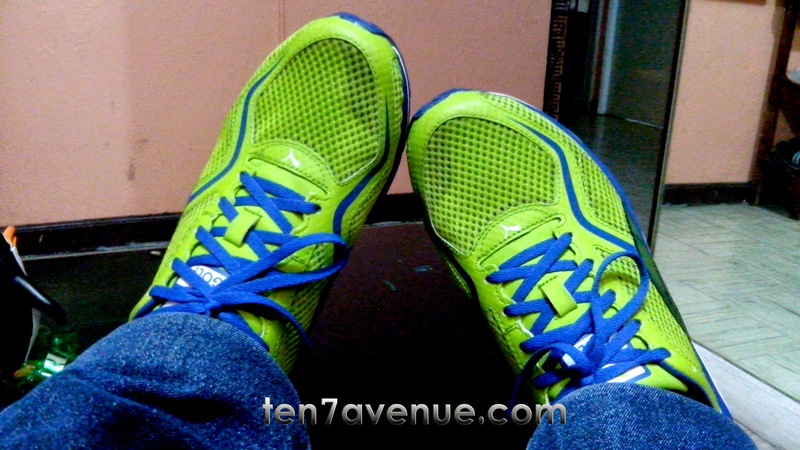 Here are shoes that fit for city or plain walking, too - just like the three remaining photos. Even city or plain walking will take kilometers of walk. That is why comfortable shoes should be worn with comfortable socks as well. There are instances that not comfortable shoes are worn during the travel so the only option is to wear slippers or sandals. However, dusty walk is expected and it usually tires the feet fast for a long walk. Then wearing slippers or sandals along the way with a sea of people around is also a tendency of a toe being stepped by any one. That can be an incident that can make or break the travel experience. However, that is still an experience to remember... hahaha A toe being stepped by somebody unfamiliar at all. 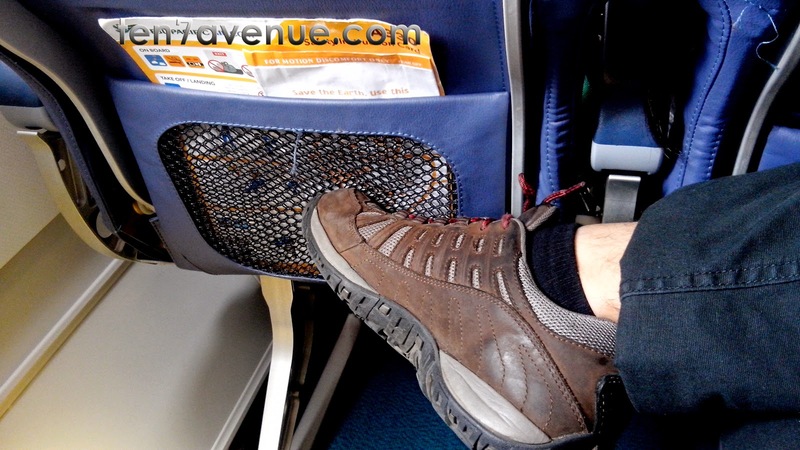 In any way it can be, shoes are travel buddies to keep the weary feet intact on a long walk. Yet, every after long walk, hang those weary feet high and regain energy for another day of adventure.